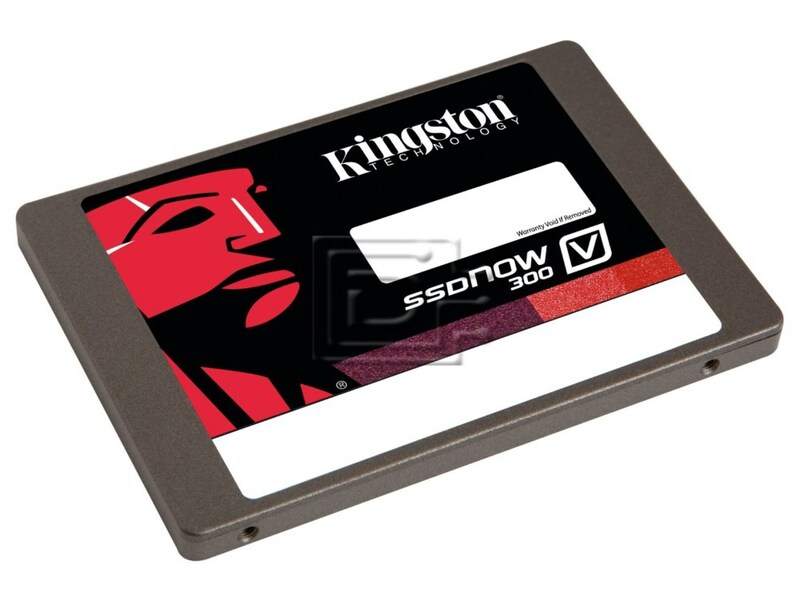 Kingston’s SSDNow V300 solid-state drive is a cost-effective way to revive your computer. It’s 10x faster than a hard drive plus more reliable and shock-proof. It features an LSI® SandForce® controller customized for Kingston and best-in-class components, and is available in kits with aal the accessories needed for an effortless transition to the latest technology. For added peace of mind, it’s backed by legendary Kingston® reliability. This drive is compatible with any server that accepts 2.5" x 7mm (Thin / Case) SATA drive.